Have you noticed a different feel in the air recently? 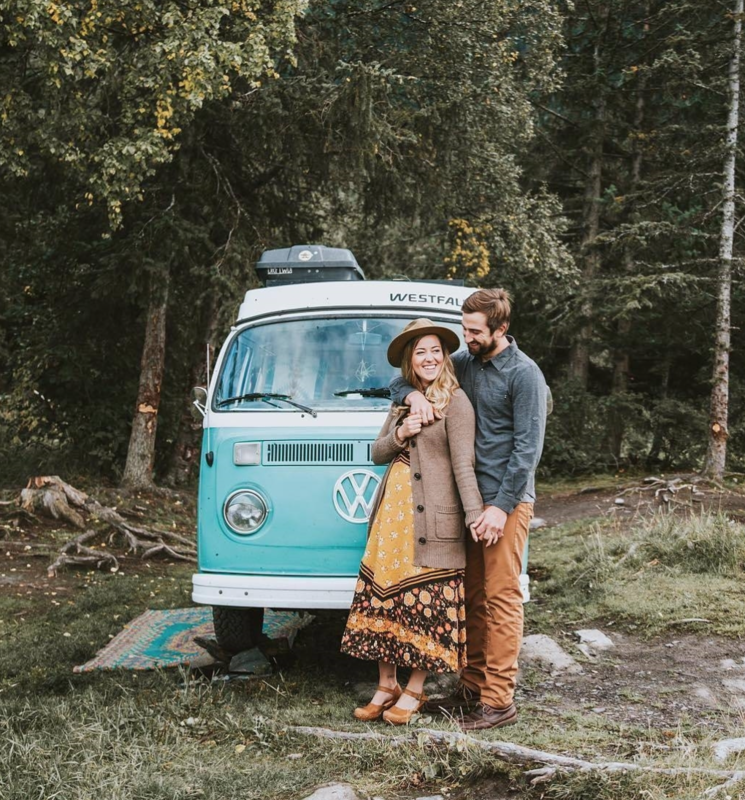 It could be the warm weather, or it could be the distant sound of drilling as another couple scratch the Wanderlust itch and set off on the journey to becoming Vandwellers living off the grid. 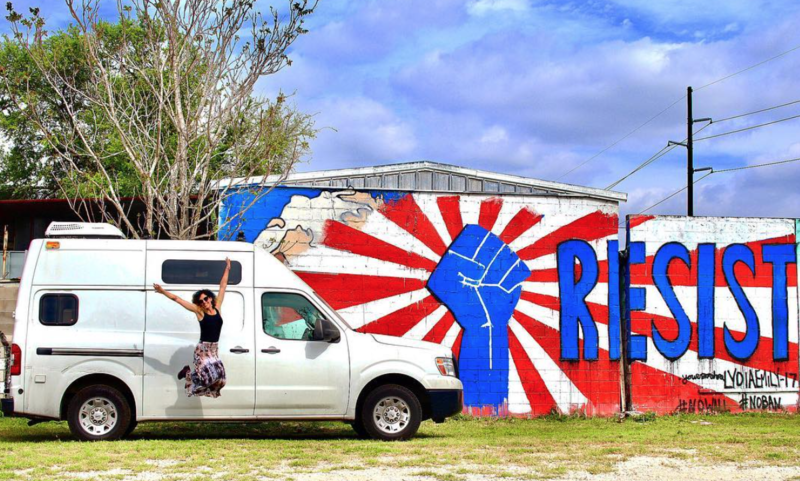 The word might seem inconsequential at first glance, but delve deeper into the Vanlife movement and you’ll find a cultural phenomenon that will change your life forever. Vandwellers – How Vanlife Has Changed Travelling As We Know It. What are Vandwellers? Well put simply, they are people who’s full-time dwelling is a van. That’s the definition that you’d find on paper anyhow, but it’s become something so much more than just a means of living. For many travellers, it’s become a right of passage and a means of being able to see the world on a shoestring budget while at the same time becoming a digital nomad to survive. There has definitely been a change in the way that we perceive travelling over the past few years, a change that was slow at first but has picked up rapidly thanks to social media. From thrill-seeking millennials right through to sun-soaking ex-pats, it’s not just about what you see on your travels anymore – how you get there is part of the adventure. How did Vanlife come to be such a cultural movement? Social Media has made the world a much smaller space, and things that are happening over the pond in the USA don’t seem as unreachable as they might have done a decade ago. 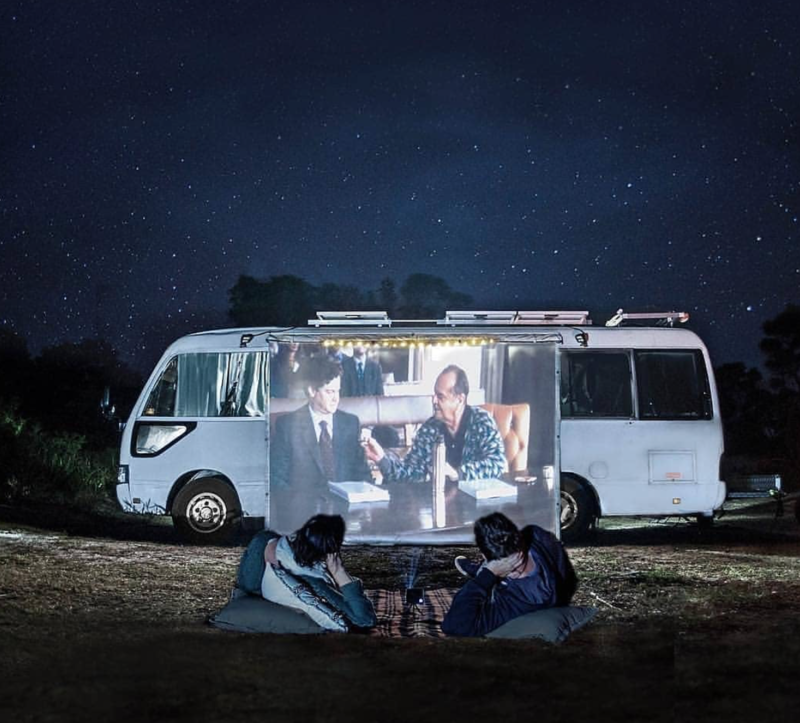 If it wasn’t for Rose continually showing me pictures of pop up campers and van conversions on Instagram then we might not have become van dwellers ourselves, though I think that the bug would have found another way to get us eventually. So what makes converting and off grid living in a van so appealing, we hear you ask? Well, we can answer this honestly because we’ve been through the whole process from house renter to van dweller. For us, it was the idea of having a home that we could take anywhere. We’re not out on the road yet, but when we do set off know that we won’t have to spend tonnes of cash on hostels and hotels. Does that mean that Vandwellers are tight? No, we’re just careful with our money. People want freedom, and they don’t want to be shackled down by mortgages and bills anymore either. We want to see the world and for the adventure to never stop, and van life can provide that fix. After all, as long as you have your house with you then any country can be classed as home. Vandwellers Are Just Teenagers Though…Right? We recently went down to camp quirky, the UK’s number 1 camper van festival, and met hundreds of van lifers from all walks of life. We spoke to people who have been Vandwellers for over 40 years and aren’t planning on stopping any time soon, and we learnt a few things about where to visit and where not to go when we set off on our travels later this year. 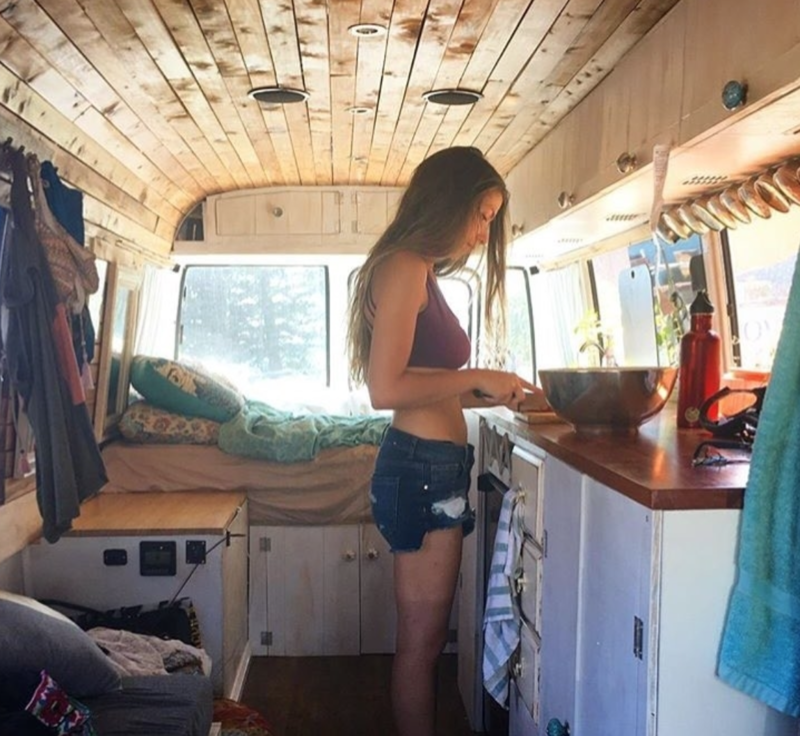 This brings me back to a point that I made above; Vandwelling is a movement that isn’t exclusively about getting an awesome shot in your T4 next to a log pile. It’s a feeling that you can’t shake off, a feeling that doesn’t differentiate between rich and poor or young and old. It’s a feeling that makes you want to go in search of a new life, a simpler life where adverts for sofa’s or a talking Arnold Schwarzenegger head selling PPI don’t exist. It’s a wake-up call to tell you that your’e missing out on so many things that are happening in the world, and the beginning of the end of all-inclusive holidays. 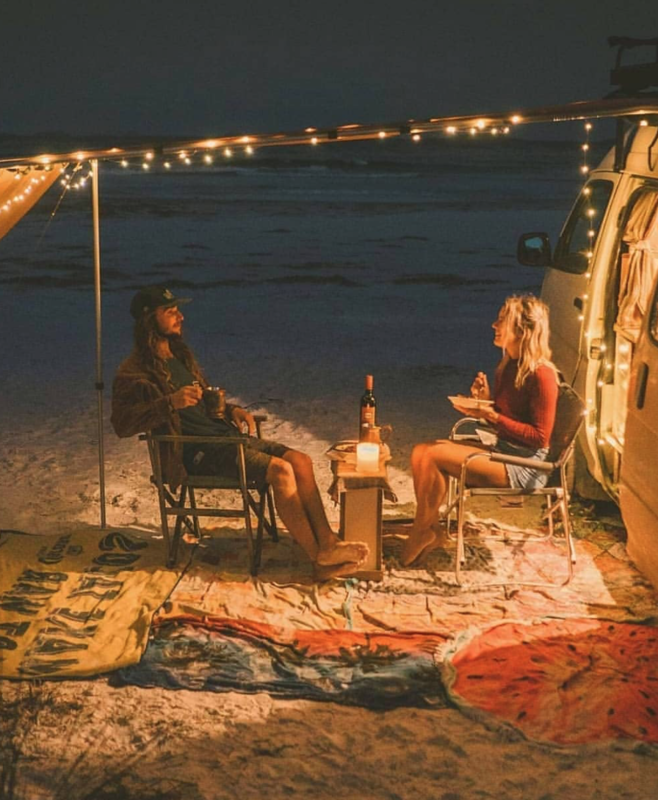 It doesn’t matter whether you’re in a couple or whether you’re a solo traveller, Vandwellers have this hidden ability to be able to find each other. It’s almost like we gravitate towards each other without realising. 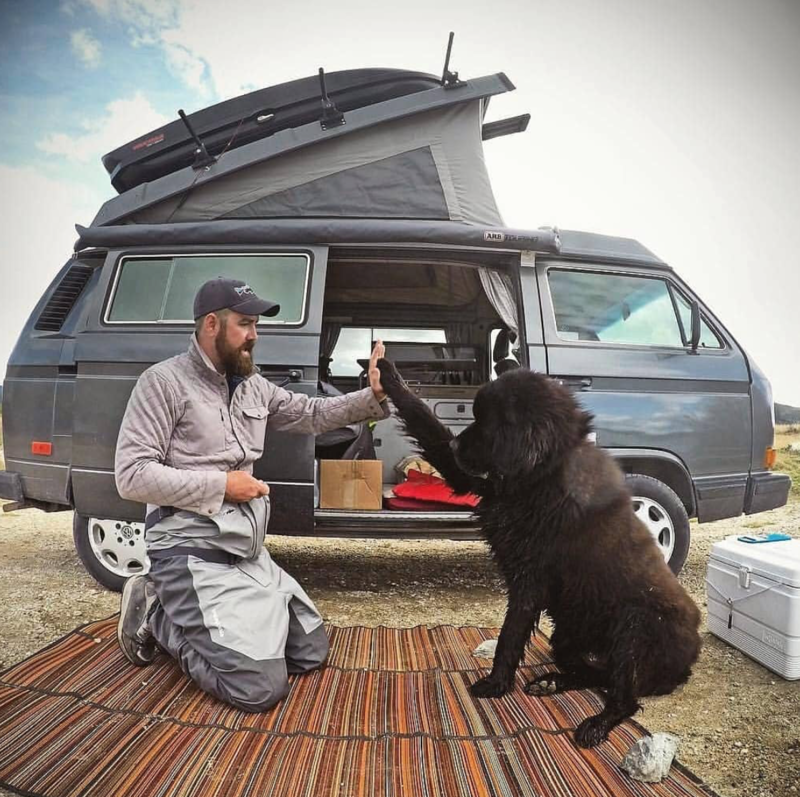 You see, van life isn’t just about the lifestyle, it’s for people who are sick of the daily grind and just want to be nice to each other and the world around them – we can totally get on board with that. You’d be hard pushed to find a nicer bunch of people, and contrary to what you might be thinking we all like working hard, it’s just that our types of job don’t have to be done behind a desk. We work for Van Clan while living in our van, and we know hundreds of other people that write, take photos and even code while on the road. If you’re having a problem with an article or need inspiration for a photo, or even if you’re just having a bad day, you can reach out to the global community that you’re part of and speak to likeminded people. 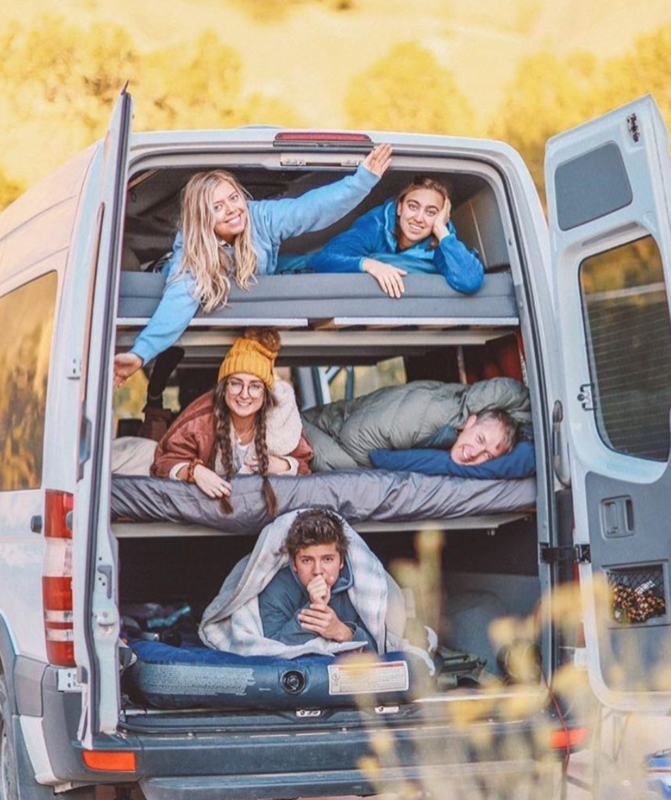 And because of social media, Vandwelling has opened up a whole new viable option for people to make money on the road and keep travelling far longer than they could have done with a backpack in tow. The sense of community is what makes vanlife such a cultural movement for travellers; you’re never alone, even if you are travelling alone. There’s always someone at the next park up spot for you to share your stories with, or someone that you’ll bump into on the road who might travel to the next few places with you or help you out with a mechanical problem. You might meet a friend or start a relationship on the road, heck you might even pull into a lay-by to get married (so long as you’ve acquired a priest in your party). 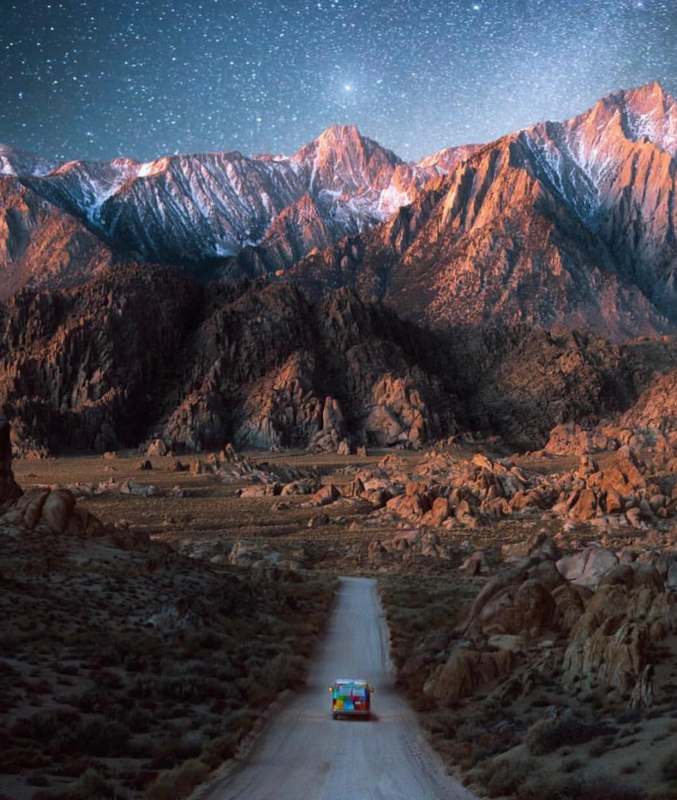 Vandwelling has definitely overtaken backpacking as one of the most popular methods of seeing the world, and it doesn’t take a genius to work out why. No hostels, no backpack, and you can take everything including the kitchen sink with you and be totally self-sufficient. The fact that Rose and I are already the owners of our own tiny home without having a mortgage slung around our necks means that we can live anywhere on the earth. That’s why Vandwellers are constantly on the move. The freedom that you get and the sense of being able to jet off whenever the feeling takes you is exhilarating, and the fun will last as long as you want it to. Don’t take our word for it though, give it a try and see for yourself. What have you got to lose? 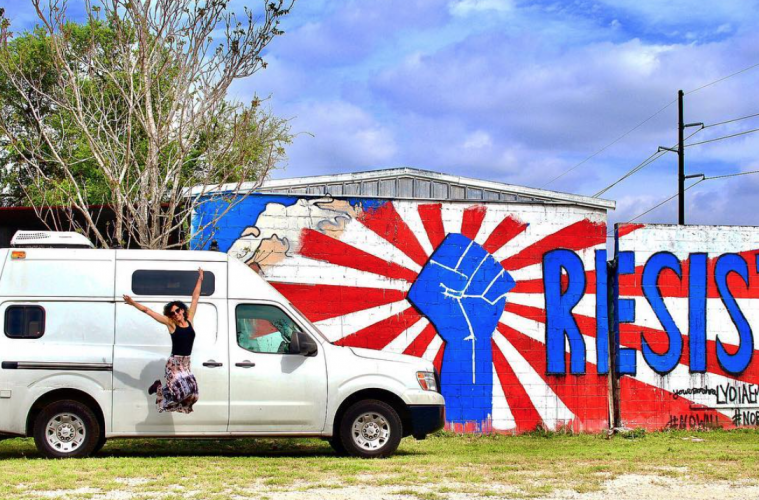 Join the Van Clan on Facebook, Twitter and Instagram to read more about Vandwellers and the Vanlife movement!